MARQUETTE — Young women from all over the Upper Peninsula had the chance to shadow a variety of jobs in the field of construction this afternoon at Northern Michigan University. 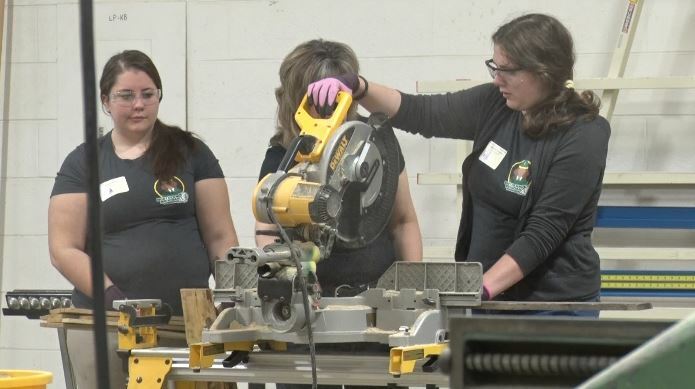 In the third annual Women in Construction event hosted by NMU’s Construction Management program, 120 high school students explored a wide range of careers. 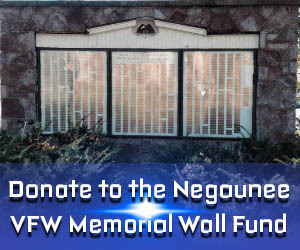 Hands-on exercises were led by nearly 30 volunteers, and featured surveying, welding and metal work, and shelving construction in the woodshop. An additional CAD lesson gave students the chance to use 3D modeling software to better visualize what they were creating. Blanck adds that these events not only teach skills needed for a career in construction, but also provide critical thinking and problem-solving abilities that can be applied to their daily lives.